DI LIDO ISLAND 403 E DILIDO DR MIAMI BEACH. 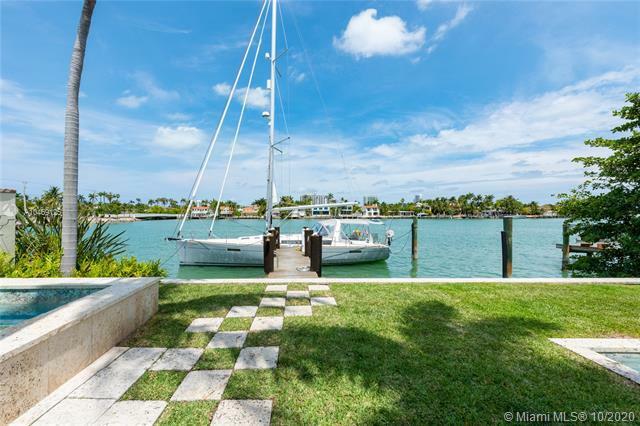 Beautiful Mediterranean-style waterfront on the Venetian Islands in Miami Beach. Detailed with arched doorways, high ceilings, wood-burning fireplace, and large windows among many other are the glass-enclosed living room with a built-in entertainment bar, the family room, and the formal dining. The first floor is completed with an office with a powder room, a staff room, and an eat-in kitchen with a breakfast bar. Four bedrooms upstairs, including a master suite with 2 walk-in closets and beautifully renovated mosaic tile bath. Step outside to find yourself surrounded with lush vegetation, the scent of blossoming flowers, and a sight of the water. 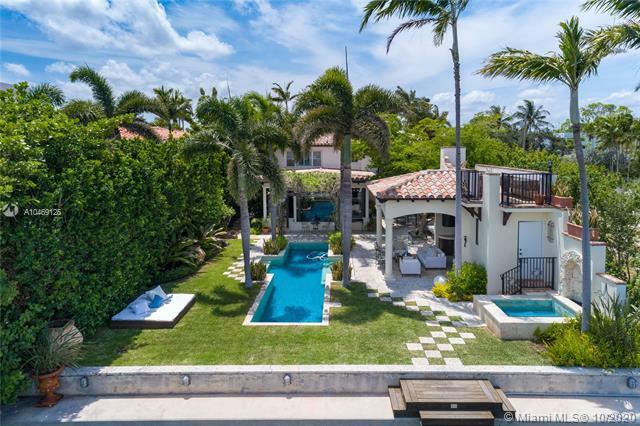 The backyard features a large pool, a spa, full cabana bath, a gazebo with a summer kitchen, and an observation deck. 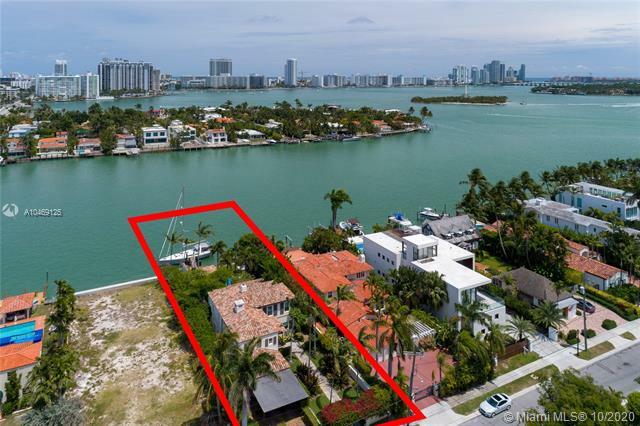 If you are interested in buying property located at 403 E DILIDO DR, Miami Beach, FL 33139, call us today! Sale price is $ 5 450 000 ($ 1 515/ft²).